There are lots of reasons why people buy futons and chair beds, primarily they serve a purpose of providing a comfy sleeping place when a guest stops overnight. Chair beds are a firm favourite with children, as they fit just right in the corner of a bedroom and come in a huge range of funky and cool colours. 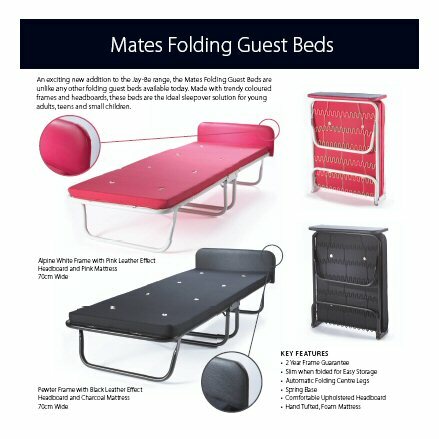 Sometimes referred to as Z beds, or foam flop out beds, chair beds are available to buy from under 50 online from bedroom furniture shopping websites in the UK. When you are looking for a cheap futon to buy online in the UK, shop around online for the best prices, and even check out price comparison sites for the best price including delivery. Some companies offer free delivery as fast as the next working day which is a bonus if you are looking for a futon at short notice. 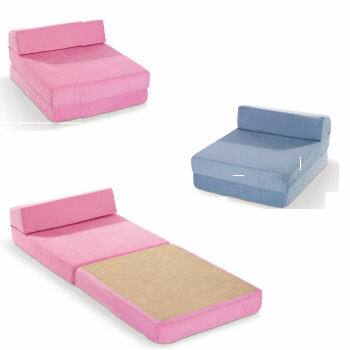 When considering the purchase of a futon, there are choices of base as well as the colour of mattress. 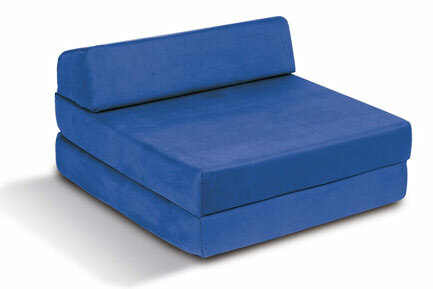 Futons have either a wood base or a metal frame. A wood frame futon is really easy to personalise, as the solid pine wood can be varnished or even painted in a colour to suit your home decor. The metal frame futons are natural grey metal colour and are ideal for a minimalist look, why not upgrade to a super thick 14" luxury futon mattress? Buy eco friendly wood frame futons that have been manufactured here in the UK and not imported in from abroad, these carry a lower carbon footprint and the futon mattresses are stuffed with natural fillings and have a 100% cotton drill cover.